Furry sweater vintage, leggings by Legaholic. Blouse by Equipment. 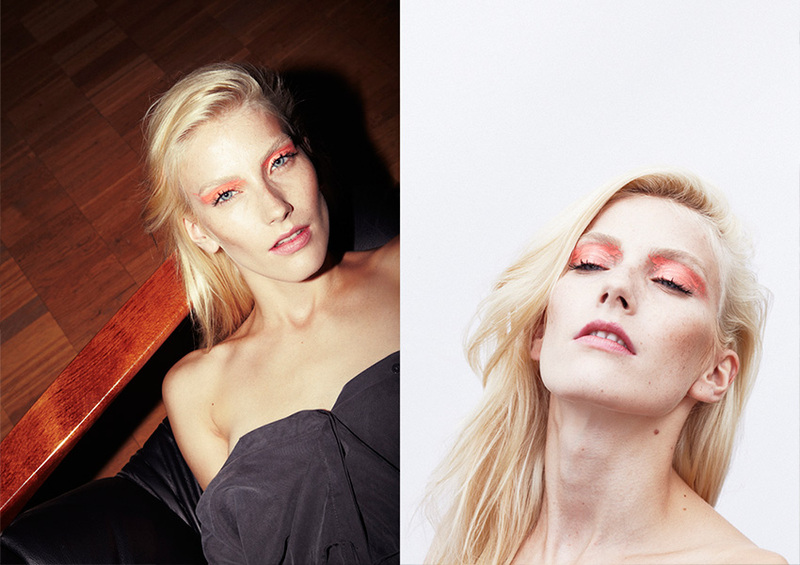 Photography and fashion by Ana Vatheuer, makeup by Anne Lena Cox and modeling by Lisa@Via Models.